I suppose when I was his age I thought the height of portraiture was whatever magic you could muster using your best friend’s self-timing DSLR, basic MySpace code and your devastatingly long fringe. 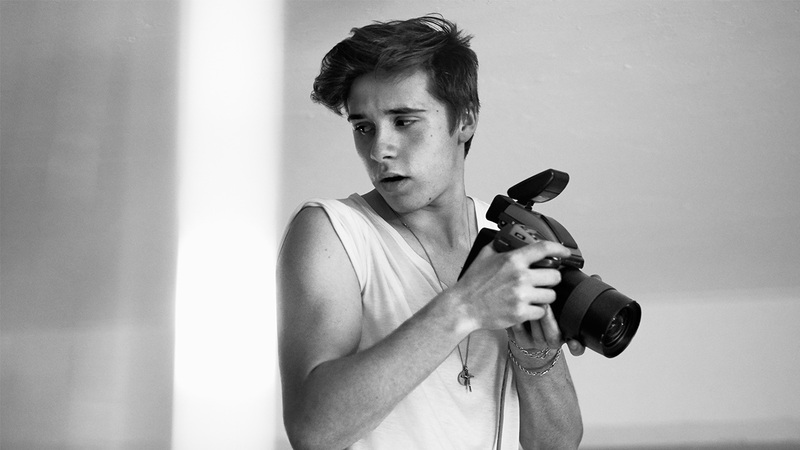 In that respect, Brooklyn Beckham, a teen, has done a nice job photographing his first global fragrance campaign for Burberry Brit. Good job, Brooklyn. It’s lit, fam. ??? The finished product of a cross-platform branding exercise that played out live on social media earlier this year in January, the Beckham lensed campaign will now appear in stores and on the label’s manifold digital platforms across the globe from today until the lustre of newness is dulled beyond repair. 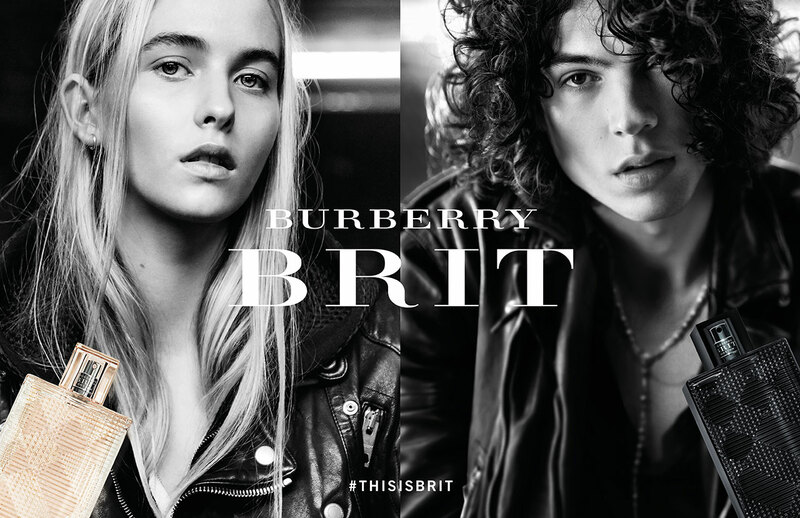 The campaign images will also be used to singlehandedly relaunch and unify the brand’s six Brit fragrances as one collection. That’s a lot of pressure on a 17-year-old, in addition to the usual stresses of adolescence: cultivating a strong online personal brand, attending school (?) and tolerating Chloë Grace Moretz, I imagine. 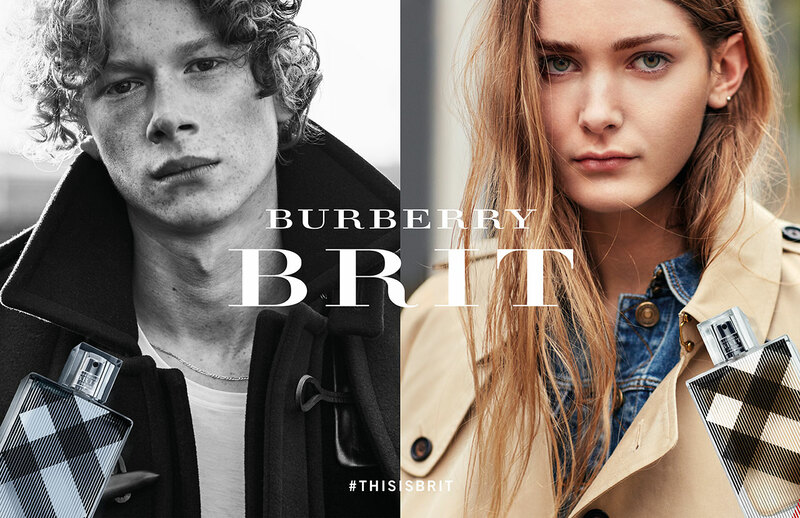 In the vein of Burberry campaigns before it (including the brand’s Christmas 2015 campaign, starring Romeo Beckham), the 36-image strong offering features an all-British cast of fresh teen talent (or thereabouts), including Ben Rees, Lewis Helim, Todd Dorigo, Eliza Thomas, Liv Mason Pearson, Maddie Demaine, Carvell Conduah and Harry Pourdjis. 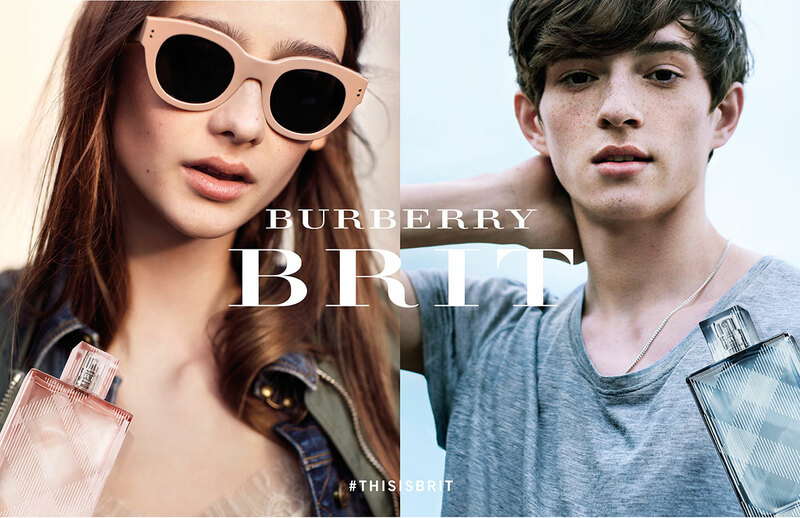 Customers interested in owning a piece of history will apparently be able to choose their favourite campaign image from a selection of posters displayed in Burberry boutiques and select David Jones, Myer and Sephora stores nationwide.